Its Kiss-Marry-Kill, but with cars. So we call it Rent, Race, Wreck. Which one you’d love, cuddle, Race and take for occasional strolls on the beach. Which you’d Rent for one hot night of no-strings lapping. Which you’d personally grind into a fine dust, piece by piece, using only the mortar and pestle of your infinite distain. Rent, Race, Wreck get it? I asked Raceboy77 to choose his favourite car from the Turn 10 lobby. TUS Mellish and I went modified car spotting around Seattle. I caught up with three members from the ForzaRC team and Virtual Drivers by TX3 kind of forced them to stand next to the nearest performance vehicle I could see! 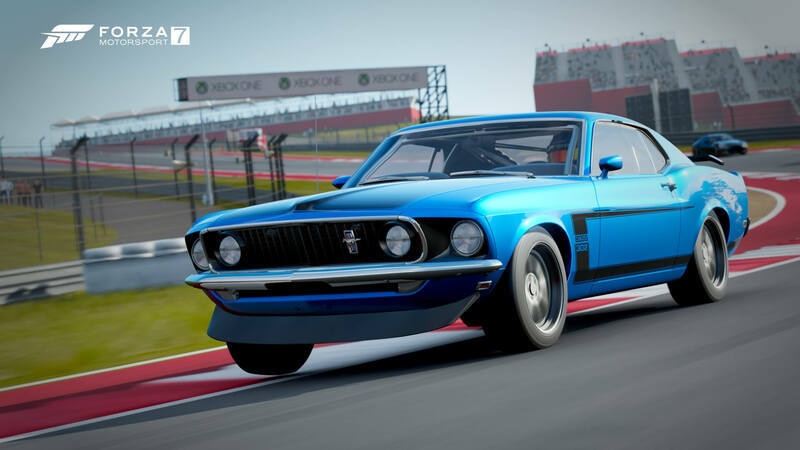 Tune in Sunday at 6:00pm UK time at mixer.com/ForzaMotorsport for the first Episode of Rent, Race, Wreck - and if you can’t make it then get your votes in below!